The most recent textile-related offering in Halifax is the superbly redeveloped, six-storey Martins Mill. The building, which harks back to the 1800s, offers 60 unique one and two-bedroom apartments, the majority of which enjoy spectacular views of Shibden Valley’s rolling hills. These are presented in the 2017 Regional Cities Market Insight report. Uncertainty lingers over much of the UK property market. London’s house prices are falling at a pace not seen since 2009, according to the latest figures from Acadata and LSL Property Services, with September prices dropping by 2.7%. Meanwhile, Hometrack data reveals that property turnover in the capital has plummeted by 17% since 2015. However, while investors may have their jitters about London, the same can’t be said for property in Yorkshire. 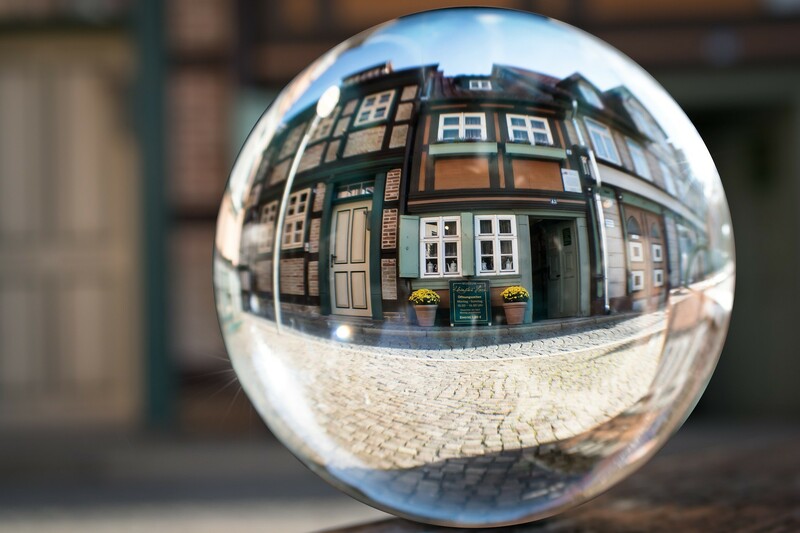 Prices in the northern county are projected to rise by an average of 3.6% over the coming five years, according to the Barclays UK Property Predictor. Yorkshire is home to a number of bustling cities. In addition to Leeds and Sheffield, Bradford, Doncaster, Scarborough, Halifax and Wakefield all offer plentiful employment opportunities and a great location for professionals and families looking to enjoy the urban lifestyle. Bradford is the fourth largest metropolitan district in the UK, with an economy worth more than £8.3 billion. 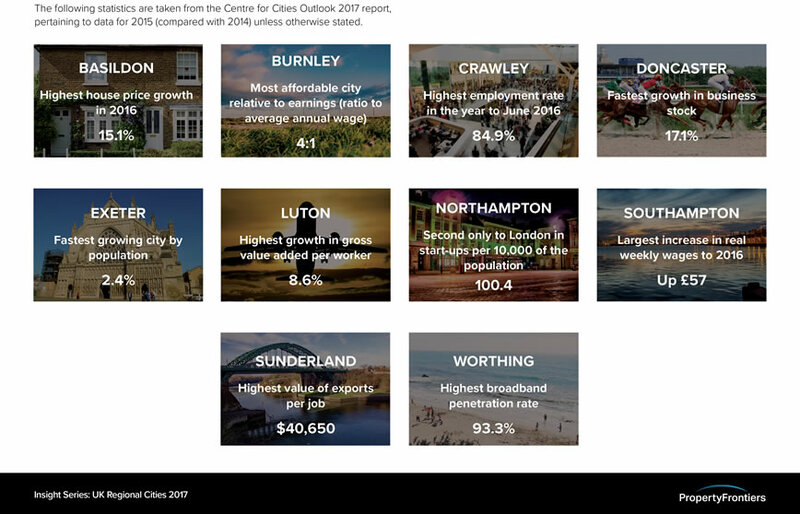 Outside of London, it is the UK’s fifth fastest growing city. Investors are increasingly being drawn to its hotel sector, with developments such as Fabric, in the city centre, offering a low entry point (rooms from £65,000) and yields of 10% NET per annum for up to 10 years. Bradford’s economy is supporting exceptional 5% annual growth in hotel revenues. Occupancy is on a gentle incline, while rates are steeply rising according to Armstrong Watson. Meanwhile, other opportunities across the county abound. Investors who prefer apartments have been excited by Danum House, just a two-minute walk from Doncaster train station. One bedroom apartments are available from as little as £83,000 thanks to the exceptional value to be had in this Yorkshire city. Yields of 7% per annum are assured for five years in this popular, art deco style department store conversion. Over in the much-loved seaside resort of Scarborough, investors can buy into the next chapter in the history of the majestic Harland Hotel. The building oozes traditional charm, just as one would hope for from a hotel overlooking the bay of one of the UK’s most traditional seaside hotspots. The luxurious rooms are available for as little as £60,000, with ongoing income of 10% NET over 10 years proving a strong lure for investors looking to beat Brexit with strong returns. The latest Yorkshire development set to tempt investors will be Martins Mill in Halifax. The 60 apartments, due to hit the market imminently and exclusively through Property Frontiers will breathe new life into the former textile mill, which dates back to the 1800s. The development will be the latest in a long line of Yorkshire successes for the Property Frontiers team. Those are two of the key messages to come out of the latest Property Frontiers Global Market Roundup. 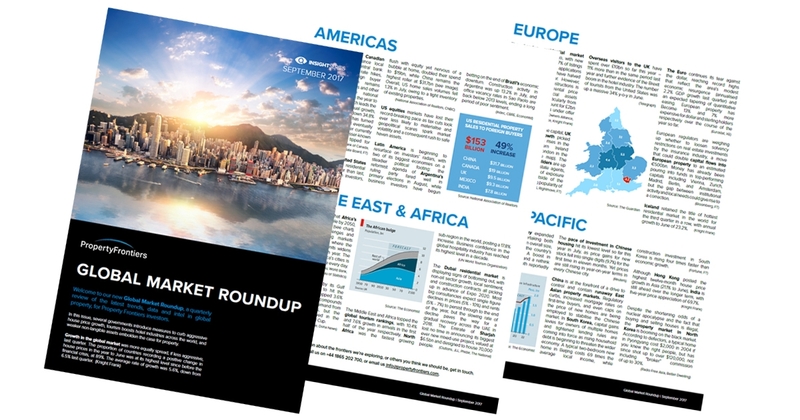 The quarterly guide reveals insights into markets around the world, giving investors the intel they need to know where to look next. Canadian cities are falling from grace, with talk of the bubble deflating, if not bursting entirely. Foreign investors are flocking to the US instead, purchasing 49% more residential property by value this year than last, based on figures from the National Association of Realtors. In Nigeria, the current housing shortage of 18 million units is widening every year, with urbanisation drawing an estimated 40,000 people per day to the country’s cities. The UN World Tourism Organization reports that North Africa was the fastest growing sub-region in the world in Q1 2017, with an increase of 17.8% in visitor numbers. Meanwhile, business confidence in the global hospitality industry has reached its highest level in a decade, opening up a plethora of new investment opportunities to those who like to stay ahead of the curve. Zanzibar – the semi-autonomous string of islands located some 25-50 kilometres off the coast of Tanzania – has long been popular with local divers and snorkelers, thanks to its rich offering of coral, dolphins and tropical fish. 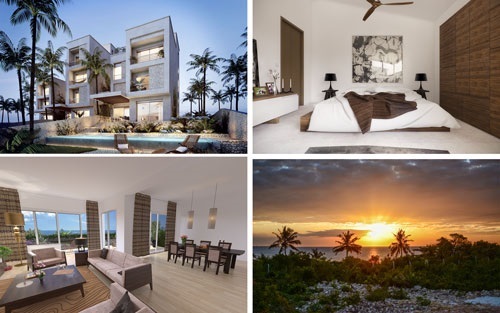 Now, the unspoilt island paradise is also attracting keen interest from residential real estate investors, as an exclusive new gated development springs up on the main island of Unguja. Fumba Town, sited on the Fumba peninsula on the western side of the island, offers the perfect blend of escapism and modern luxury. Spectacular sunsets, secluded sandy beaches, local snorkelling and a mangrove forest provide a wonderful sense of isolation, while fibre optic internet, an on-site security team and a host of amenities take care of practical needs. It’s a combination that has already won the interest of one-time Chelsea centre forward Islam Feroz, who has already purchased his own Fumba Town property. Just 15 km along the coast from Fumba Town, passing the airport along the way, is Stone Town, the UNESCO World Heritage old town of Zanzibar City (birthplace of Freddie Mercury). The former seat of the Sultan of Oman, the city has a rich heritage, having been a key 19th century hub of the spice and slave trades. It is home to the best bars and restaurants on the island, as well as fascinating landmarks such as the House of Wonders, an ancient Arab fort and numerous coffee houses and spice bazaars. The Tanzanian economy has enjoyed growth of 6-7% for the past decade, according to the World Bank. The country is politically stable, as well as economically, with a population of 50 million that is growing at more than 3% per year. The economy enjoys healthy diversity, with agriculture, industry (including non-manufacturing), electricity generation, quarrying, mining and services all playing their part. In terms of tourism, Zanzibar welcomed 376,000 visitors in 2016, double of the 2015 figure, according to the Zanzibar Commission for Tourism. The growth is an indication of the rise in Zanzibar’s popularity as a tourist haven, as holidaymakers seek out the unspoiled paradise that the islands offer in such abundance. 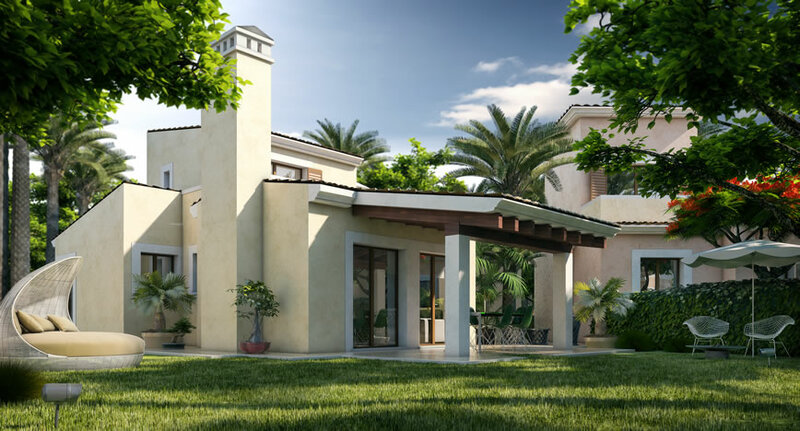 The first homes at Fumba Town will be completed by mid-2018. Investors looking to get ahead of the curve can purchase them now, with three-bedroom duplexes priced from $159,900 and five-bedroom seafront townhouses starting from $289,900. The Lake District in Cumbria has become the latest area of the UK to be awarded UNESCO World Heritage status. The honour is conferred on those sites that the United Nations Educational, Scientific and Cultural Organization deems to be important to humanity due to their cultural, historical and/or scientific significance. The Lake District is one of the most beautiful UK regions, with stunning rolling mountains and the iconic lakes for which the area is named providing an outstanding natural environment. It has long been popular with walkers, hikers and those seeking peace, away from the trappings of modern life. Now, Cumbria is also drawing in investors, from property buyers to those picking up hotel rooms. 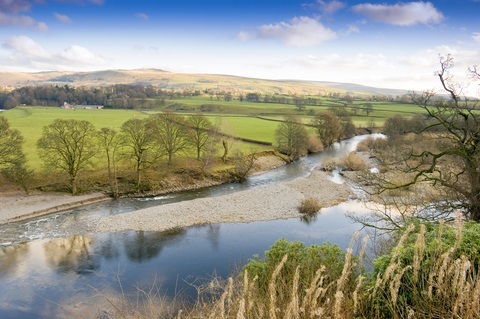 It’s not just buy-to-let property investments that investors are keen to examine in Cumbria. 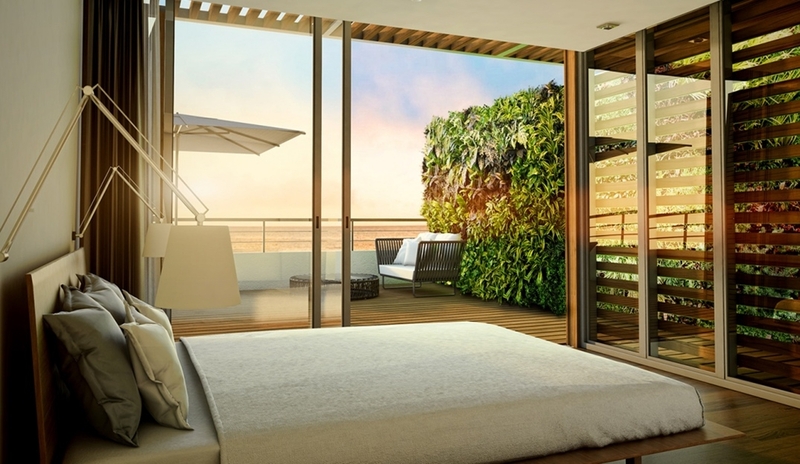 With an area of such incredible beauty, investments with lifestyle benefits are highly prized. The Eden Country Spa Hotel is a great example of this trend. 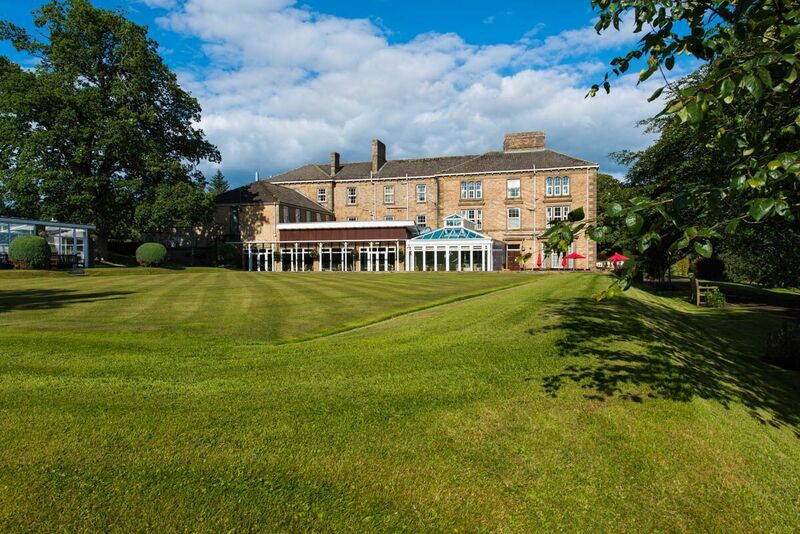 Well placed for access to Hadrian’s Wall and the Cumbrian countryside, the Eden Country Spa Hotel offers investors two weeks’ personal usage per year. The site is currently being developed into a micro-destination in its own right. As well as top-of-the-range spa facilities, the hotel will offer adventure trails, woodland walks and an equestrian centre, as well as a superb, five-star dining experience, magnificent orangery and laidback cocktail lounge. 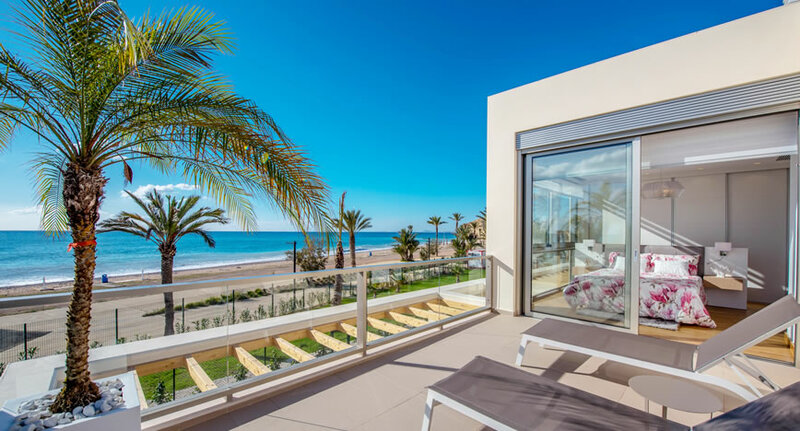 With the UK in the midst of a staycation boom (travel company Sojern has reported a 23.8% rise in those planning domestic breaks this summer), spa hotels are an attractive option for investors looking to capitalise on current trends. According to Spa Creators, UK consumers make 6 million visits to spas every year, while Diagonal Reports estimates that the UK spa market is now worth more than £1.5 billion. Hotel spas account for 40% of that market and projections certainly look promising for 2017. PwC forecasts that hotel occupancy levels outside London will reach record highs, with growth in revenue per available room (RevPAR) of 2.3% during 2017. All of this is good news for hotels like Cumbria’s Eden Country Spa Hotel. With the UK’s hospitality and spa industries booming, and the Lake District’s new UNESCO World Heritage status attracting considerable attention from tourists and investors alike, the future is looking very rosy indeed. For more information on investment opportunities around the world, contact Property Frontiers by visiting www.propertyfrontiers.com or calling +44 1865 202 700. In 2009, during the height of the recession, UK residents made 15.5% fewer overseas trips and 17% more domestic trips. Since then British holidays are still gaining in popularity: the number of domestic trips in 2015 was up by 11% on the previous year. The Brexit referendum’s repercussions may well change how we experience summers to come. This is the new era of the staycation. While residential rental yields are likely to remain strong (outside of London), with so many unknowns house price changes remain tricky to forecast. For UK property investing in 2017, we believe that holiday homes, coastal cottages, and hotels will be popular with investors looking for a favourable stamp duty environment, high yields and insulation from market uncertainty. To maximise returns, look for regions with natural or cultural appeal, unflagging visitor numbers, and an undersupply on the hospitality market. Philip Hammond’s 1994 election material slipped in a humdinger: ‘hanging for premeditated murder.’ The question is: when it comes to fiscal policy impacting landlords, will the new Chancellor play the hangman or the handyman? With rock bottom mortgage rates and rent increases of 19% forecast for the next five years, it is still a good time to be a landlord. The lack of supply on the market could well spell a good opportunity for investors. 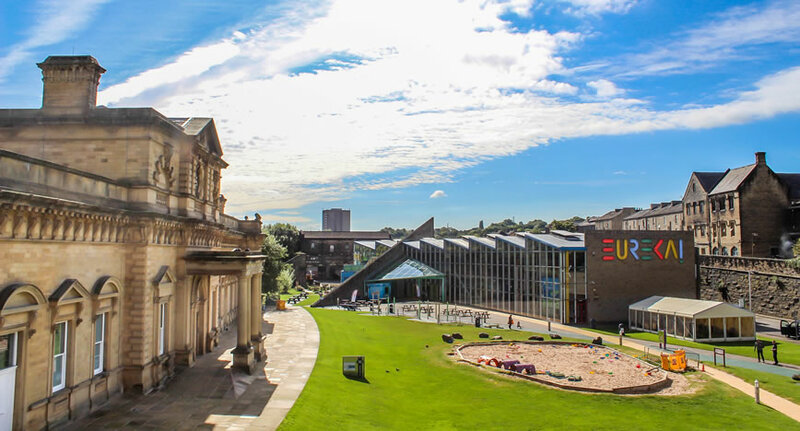 University towns like Bristol and Cambridge and secondary cities like Liverpool, Manchester and Sheffield should remain on the radar for strong yields next year. Europe’s fractious politics will have a big year in 2017. For an early indication of how those decisions might affect property markets, look to Italy and Austria in the aftermath of their December 2016 votes. The defeat of Renzi’s constitutional referendum in Italy, for example, could cause problems for struggling banks and infect the wider economy, including impacting mortgage lending. The victory of the liberal over the far-right candidate in Austria’s presidential election, however, favoured stability and European integration. Given that Vienna is unlikely to end its seven-year streak atop Mercer’s global quality of living ranking and its housing market is just 20% owner occupied, the result may well safeguard the city’s growing reputation as a buy-to-let hotspot. Other cities we think merit attention for high yields in 2017 include Lisbon (thanks to tech clusters and the historic centre), Utrecht (enjoying the Netherlands’ continent-beating 6.57% yields but without Amsterdam’s bubbly prices), and Barcelona (still down on its peak, with growing business appeal). When (if?) Britain triggers Article 50 in 2017, will we see bankers transfer en masse from London to Amsterdam and startups relocate from Manchester to Hamburg? While large scale migrations are unlikely, the pressure will be on for British cities to reassert their global appeal if the property market is to bounce along at 8% growth again in 2017. European cities will be putting up a strong fight, and battling to skim off what talent they can. Frankfurt and Paris will make particularly aggressive bids, but they will need to need to drastically improve their supply of office space if they are to become truly viable alternatives. North America – punching above its weight? The US rocketed past the UK as the stage for the biggest political upset of 2016 with the election of Donald Trump. The S&P Case-Shiller home price index ends the year at a new record peak and such punchy growth will likely continue into 2017. Even if the market proves to be overheated, more responsible lending means a sub-prime-scale implosion is a very distant possibility. The other theme of US house price growth, its patchy distribution, may also become more pronounced. New York home values appear comatose in comparison to Portland and Seattle, where prices grew by 12% and 11% respectively in the year to September. Yet lunatic price hikes across the border in Canada, make even those numbers look comparatively demure; Toronto closes out 2016 leading the Teranet and National Bank of Canada index with an insane growth rate of 34.6%. South America may become a less daunting investment prospect in 2017, with Brazil and Argentina poised to shake off the political deadlock of last year and Colombia coming closer to peace. Our pick for an enticing investment target is Peru, where a new business-friendly government could revive the property boom and Lima’s hotel market should benefit from fast-growing visitor numbers, a generous tourist spend, and limited supply coming on to the market. In Africa and the Middle East, the price of oil has played havoc with economies. Property markets could well see a boost if the price of oil rallies in 2017. This could benefit countries like Ghana and Uganda, where the economies are sufficiently diversified to avoid the pitfalls that accompany surprise discoveries of oil. Land development is already rife in their respective capitals of Accra and Kampala. Investors have been glued to Iran’s gradual unfurling onto the global stage and will continue to look on in 2017, though caution is advised until President Trump’s official stance makes itself clear. In Asia, Indonesia and Vietnam are making encouraging moves to attract foreign investors, and boast the economic growth to back it up. 2017 will be crucial for testing how well these new rules work in practice, and early birds who plan appropriately could catch the juiciest worms. China might decide to employ state intervention for the forces of good to re-jig its land imbalance and loosen the notoriously prohibitive hukou residency permit system. This would allow demand and supply to better align and let some steam out of the Chinese property market’s swelling paper lantern. Finally, our client database reveals a growing share of Indian investors contending with their Chinese counterparts as the dominant group of family buyers casting a wider net for safe havens overseas. Though the UK has not lost its appeal, we might expect to see them target regions closer to home as traditional Western markets start to feel more volatile. For further details on 2017 investment trends, visit the Property Frontiers blog. With one eye on the future and one on the hottest property and location trends of 2016, it’s time to look at the best places to spend your money in 2017. The 2017 Where To… list covers everything from holidays and holiday homes, to property investments and playing the stock market. 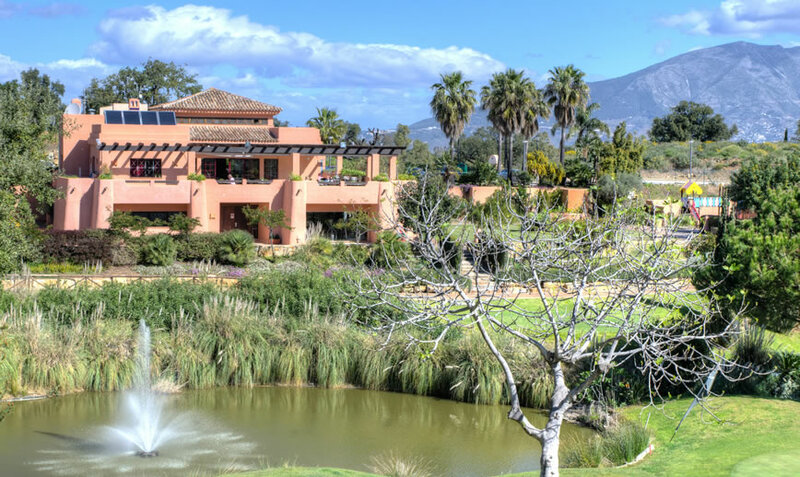 The golf courses and beaches of the Costa del Sol are ideal for those looking for a second home in Spain. 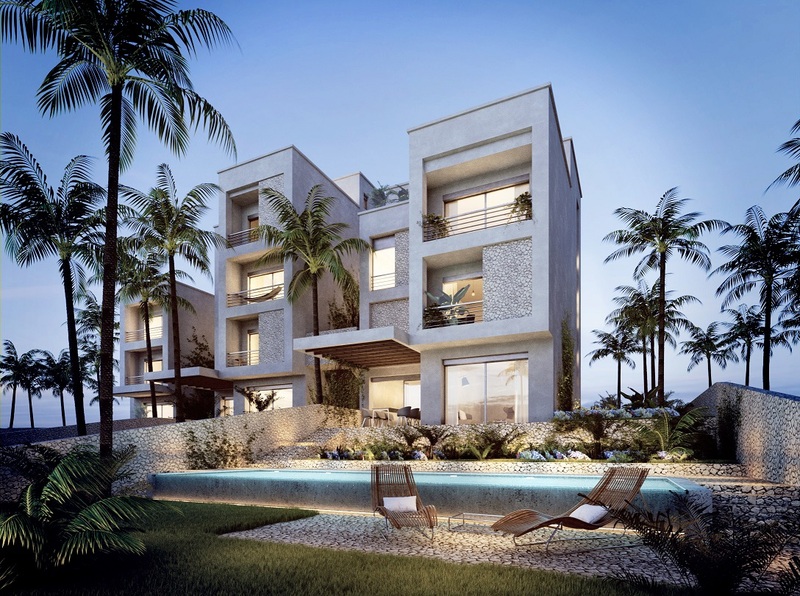 Taylor Wimpey España is offering spacious apartments and townhouses at Horizon Golf near Mijas from €270,000+VAT. 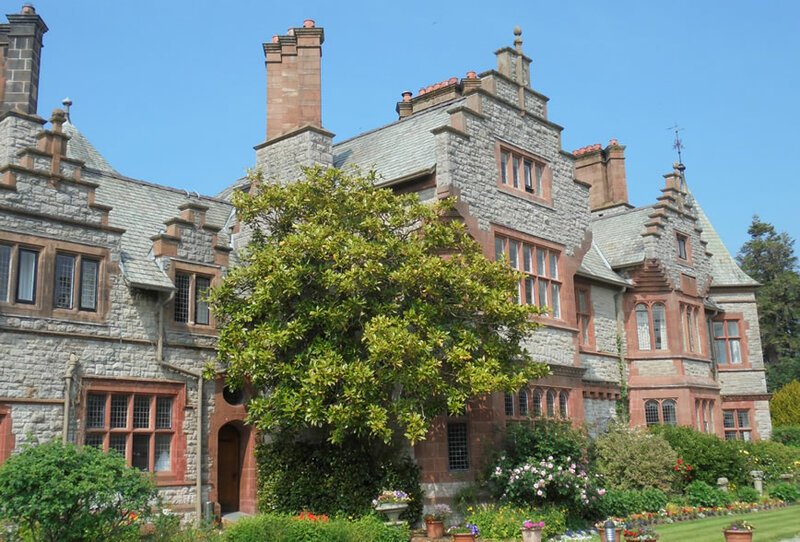 Those investing in Caer Rhun Hall Hotel in Conwy, North Wales (rooms available from £75,000), can look forward to returns of circa 10% per annum, 125% developer optional buy-back and two weeks’ personal usage of their hotel room per year. When it comes to winter sunshine, Tenerife is one of the top short-haul destinations for those travelling from the UK. Idyllic beaches with a sea temperature of 21°C and an average December temperature of 17°C, combined with excellent value for money make this an enticing destination. There’s plenty on offer to entertain the whole family all year round, and some outstanding value hotel rooms available over the winter months. Cheap Holidays Tenerife has rooms available from as little as £93 per night for those looking to stock up on vitamin D before Christmas and from just £98 per night for holidaymakers planning a break in the New Year. Despite the increase to stamp duty on second homes earlier this year, the UK’s buy-to-let market is still faring well. There are plenty of cities around the UK that offer great returns and the potential for capital growth. One of the most exciting for 2017 is Belfast. Property prices in Northern Ireland remain some 40% below their 2007 peak, but they’re rising fast. Buy-to-let investors with an eye on capital gains as well as healthy yields are examining the market there closely. With Belfast accounting for 43% of Northern Ireland’s total rental transactions, it is the natural choice for those looking to invest in buy-to-let. The Frontiers’ Collection at The Sandford, located in Belfast’s thriving Titanic Quarter and available through Property Frontiers, offers one bedroom apartments from £114,750 and two bedroom homes from £141,750. Over in England it is Manchester that is turning heads as a buy-to-let destination. Surrenden Invest is supporting would-be landlords to avoid paying the proposed ‘Green Tax’ by offering the low-carbon technology Artillery House for investment. The contemporary development enjoys a prime city centre location in Manchester’s ‘Golden Triangle’ and will be one of the city’s most energy efficient buildings. 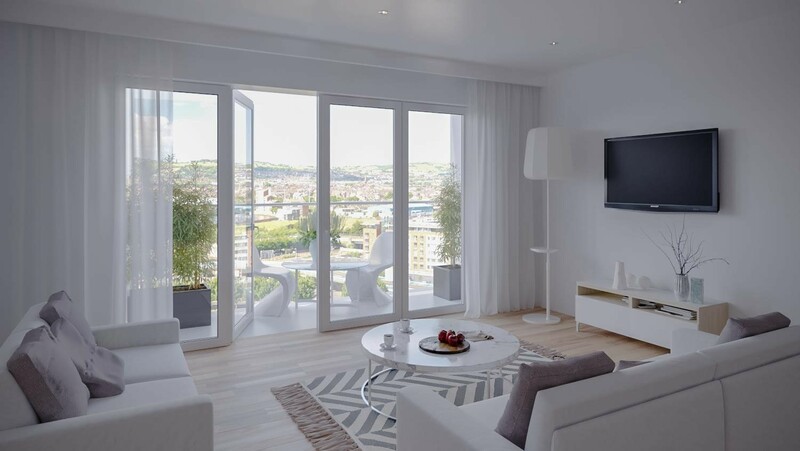 The 12 high end, boutique apartments are available for investment from £120,000. If stocks and shares appeal more than bricks and mortar, 2017 could be the perfect time to try out your skills as a trader. easyMarkets is on a mission to democratise trading, making it possible for anyone with an interest in the markets to dabble from the comfort of their own home. Not only do they offer learning resources and regular insights for those who are new to trading, but their innovative dealCancellation product means that losing trades can be cancelled within 60 minutes of making them – perfect for nervous newbies! House prices in Northern Ireland remain some 40% below their 2007 peak, but lack of supply is pushing them steadily upward. In light of rapidly increased demand for new homes, Property Frontiers has launched the second phase of the Frontiers’ Collection apartments at The Sandford in Belfast. According to Savills, house prices in Northern Ireland increased faster than in any other UK region in 2014. In 2015, they shot up by 8%, and over the coming three years they are expected to rise by 6% per annum. Lack of supply of new dwellings is one of the main reasons behind the projections, despite construction output having grown by 4.1% in Q2 2016, based on data from the Department for the Economy. Social housing figures back up the need for new housing. According to official government estimates, some 37,000 households are on the registered waiting list for social housing. Northern Ireland’s Minister for Communities has stated an ambition to start a further 9,600 new social homes by 2021, at a rate of 2,000 per year. Meanwhile the Housing Executive’s Northern Ireland Housing Market Review and Perspectives 2014-2017 report has forecast that some 190,000 new homes will be needed between 2008 and 2025. That equates to 11,200 new dwellings per year, but Savills has confirmed that less than half of that number were completed in 2015. “We’ve seen prices rise across Northern Ireland over the past couple of years and the Belfast housing market is benefitting from that trend. With buyers able to look forward to the prospect of capital gains paired with steady buy-to-let income, now is the ideal time to launch the Frontiers’ Collection. Belfast is the most significant rental market in Northern Ireland, accounting for 43% of all rental transactions in the country. The city’s e-commerce, app and software development and cyber security companies recently led the Tech National 2016 report to put it on a par with London and Manchester as one of the key digital tech clusters in the UK. Professionals working across the industry are keen to rent modern, stylish homes located in the heart of the city, with the Titanic Quarter proving particularly attractive thanks to its unique blend of leisure activities and employment opportunities. What better time to invest? Contemporary apartments at The Sandford, in Belfast’s Titanic Quarter, are available from £114,750 for a one-bedroom home and £141,750 for a two-bed. 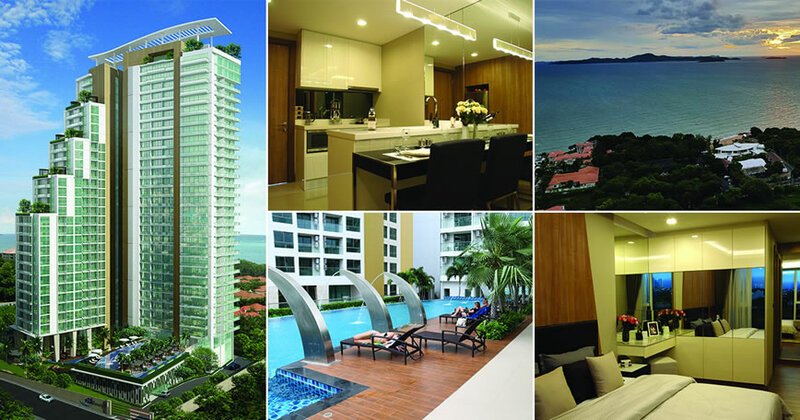 Already under construction, the apartments are available through the Frontiers’ Collection from Property Frontiers.